Every Pokemon trainers should know about the Walk Through walls or Ghost cheat, this is a very handy and cool cheat that allows you to walk or run in almost all areas that block your way. What’s more amazing with this cheat is that, its really easy to activate, no need to use master codes. Simply copy the cheat code and boom! 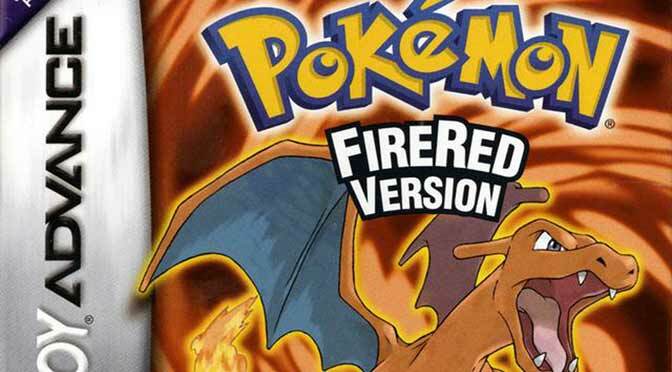 You can also find here a compiled list of Pokemon Leaf Green GameShark Code Cheats. 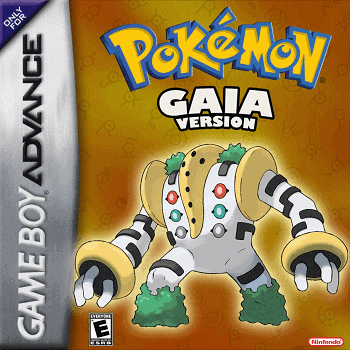 But before activating any Pokemon cheats I suggest using any of these recommended GBA emulator simply because some emulator do not work with cheat codes, double check if your current emulator supports gameshark codes. 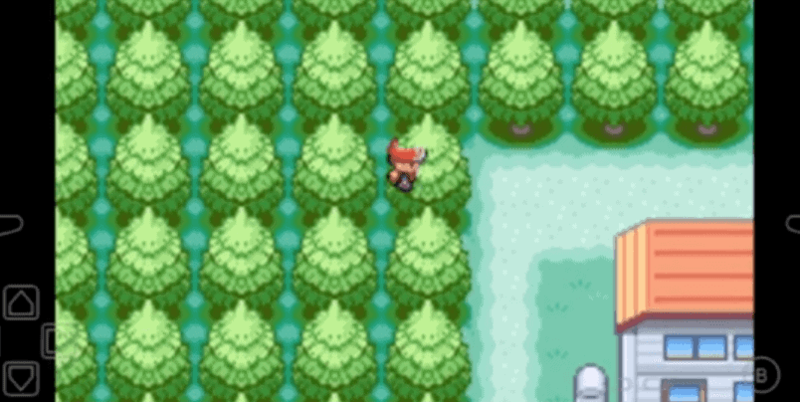 This time, allow me to help you activate the Walk Through walls cheat in your Pokemon Leaf Green version. Please follow the steps below. Step 1: In your emulator select the option where you can enter a cheat, after that enter desired name for the cheat. Step 3: Be sure that the cheat is activated, most cheat has an indicator that the cheat is activated or inactive. Please note: To make the cheat to work, you need a US LeafGreen ROM version V1.0. Also, your emulator must support GameShark codes, CodeBreaker or Action Replay codes. That’s it! test the cheat and see if everything works fine as you expected. If you prefer an actual video for this tutorial, I have created a youtube video tutorial for you to see the cheat in action, Click here see the steps in action. Hey there Ashwin, if you can already pass on buildings, tress and blocked areas using the cheat, then the cheat works perfectly. If you are stuck in a certain area, then maybe you reached the end part of the map or some random glitch happening which usually a normal thing when using the cheat. Awesome! I’m glad the cheat code worked for you Jerry. Doesn’t work, I use MyBoy emulator. 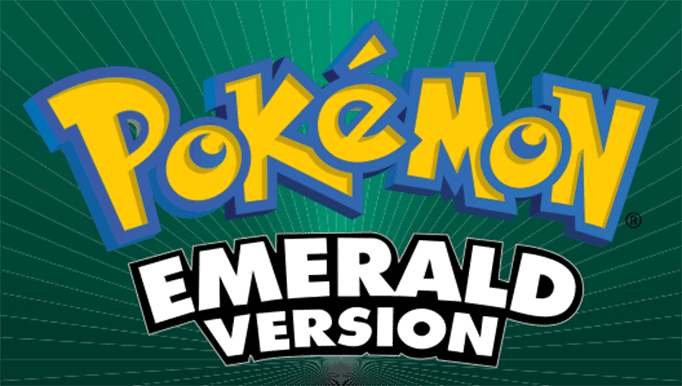 Check your LeafGreen emulator, you have a US version LeafGreen ROM. Free version emulators only have limited capabilities, Download the APK or I would suggest purchasing full version.